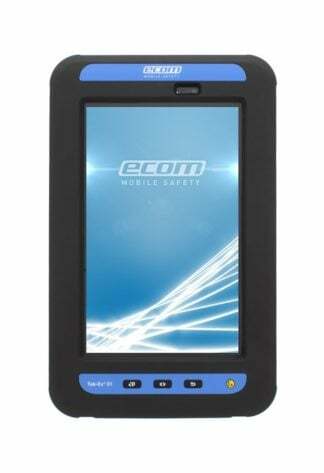 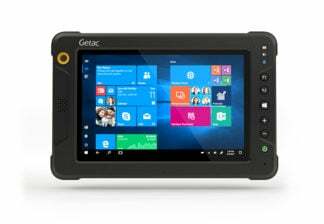 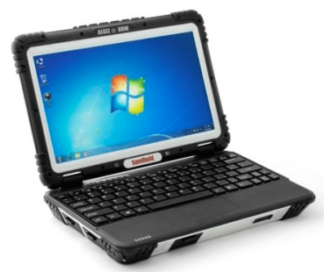 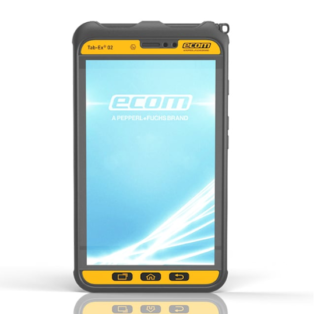 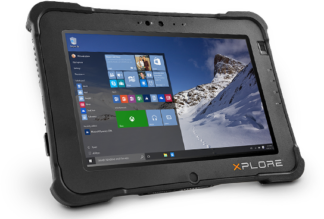 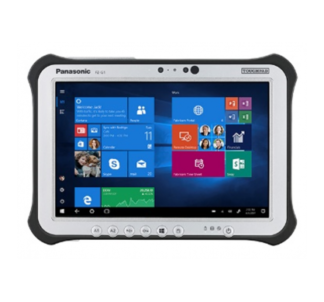 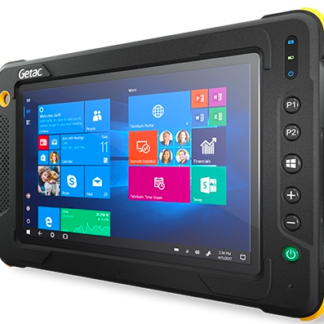 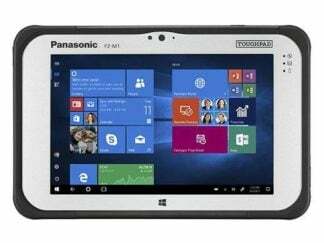 Intrinsically Safe Tablet Ecom Tab-Ex 01 is CSA Division 2 certified. 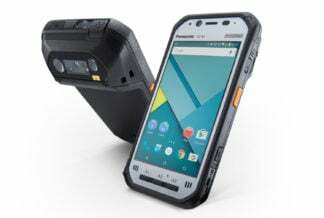 Features Android 5.1.1 operating system. Built with Front and rear camera. 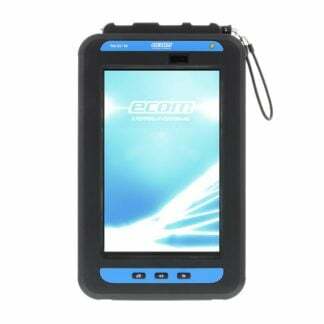 A barcode scanner. 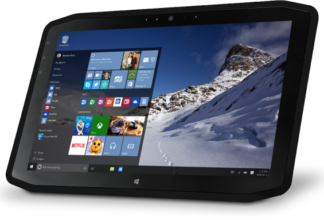 Considered as the thinnest Zone 2 tablet. 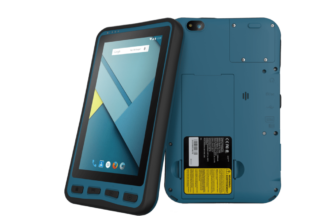 1.5GB RAM + 16GB internal memory. 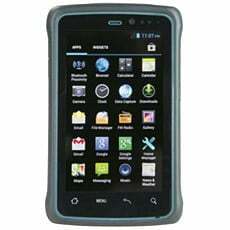 Quad core 1.2 GHz processor. 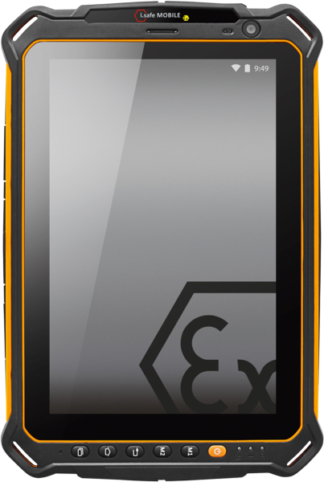 Bluetooth SmartReady. 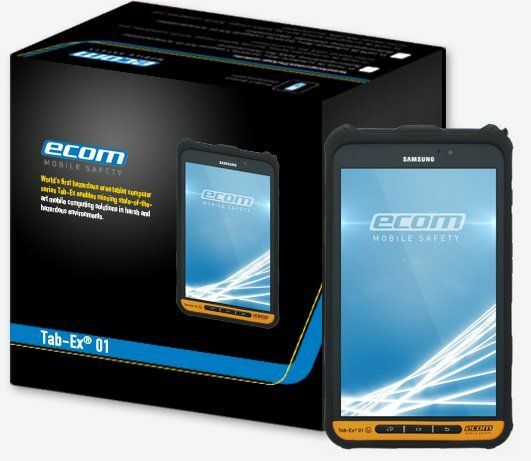 Considered as the thinnest of Zone 2 tablets, Intrinsically Safe Tablet Ecom Tab-Ex 01 for Division 2 is powered by Android Lollipop 5.1.1 and operates with wireless WLAN and WWAN (Mobile Data / 4G/LTE via your telcom SIM Card). 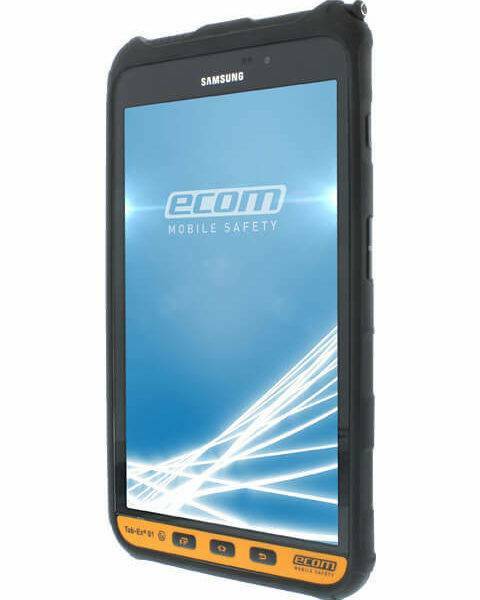 It features enhanced imaging with 3MP rear camera and 1.3 MP front camera and reinforced security with Samsung KNOX. 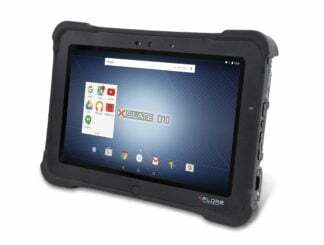 Following the Samsung Galaxy TAB features, Tab-Ex 01 Division 2 is built with Quad core 1.2 GHz processor and 1.5GB RAM plus 16GB internal memory. 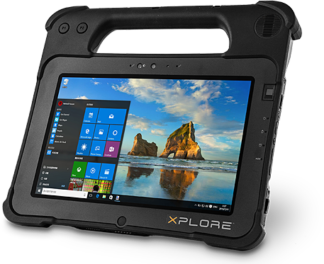 It is lightweight weighing 495 grams, lighter than Tab-EX 01 Zone 2 Division 2. 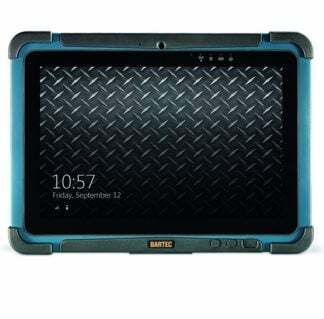 It is also reinforced with powerful battery with up to 11 hours continuous use. 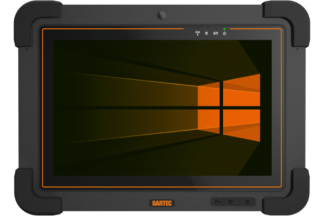 Enjoy a vibrant screen with the 8 inch RFT display with 1280 x 800 pixels. 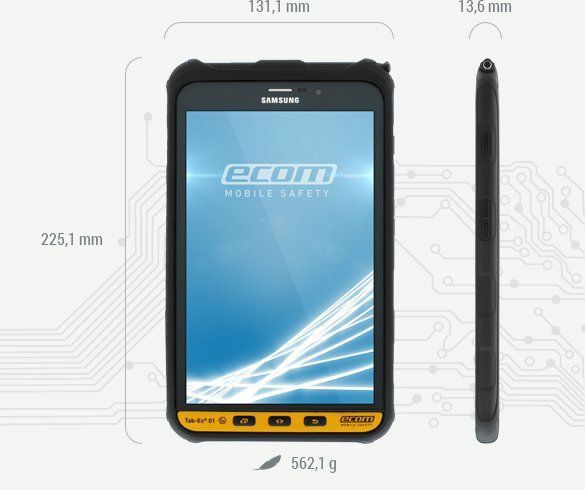 Apart from being a tablet, Tab-EX 01 is also built with a powerful barcode scanner. 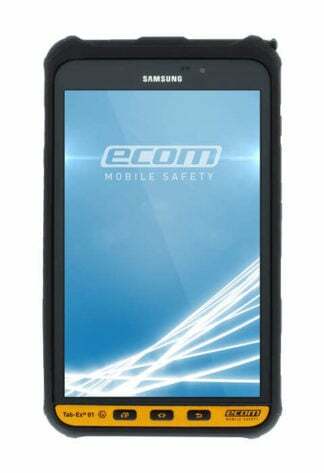 The device is protected by a special protective screen for use in Zone 2 and capacitive pen which is included in the box when you purchase the device. 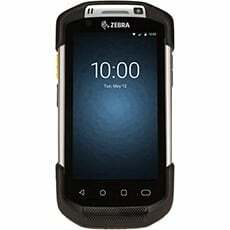 Other features include: GPS, programmable keys and dust and water resistant screen. 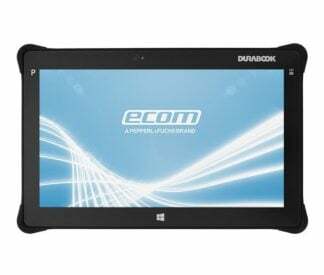 This is the tablet that you want to use when you want something light and easy to carry. 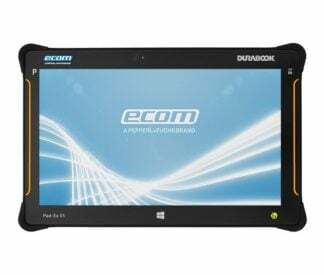 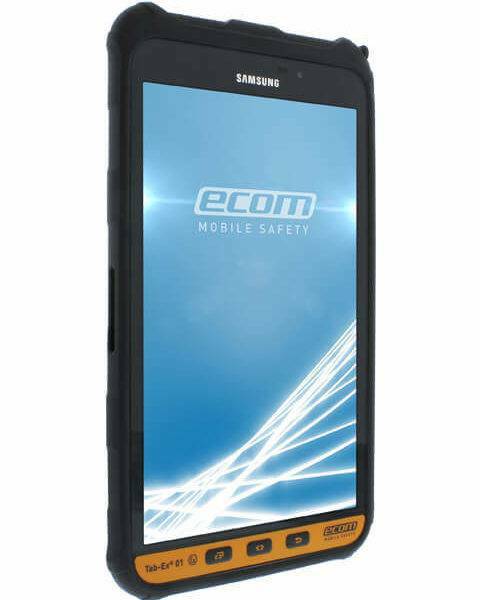 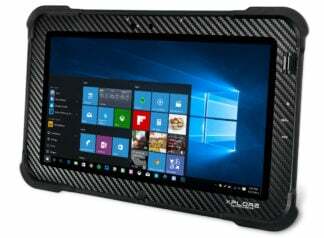 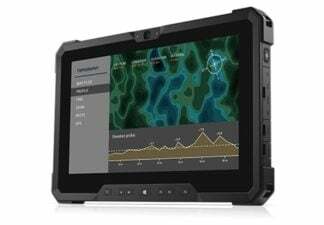 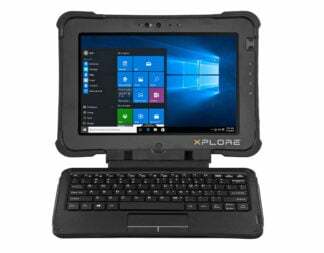 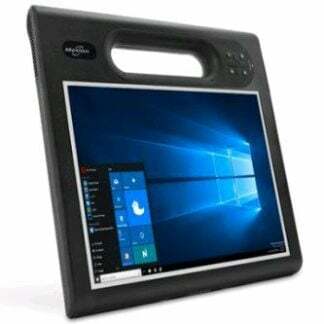 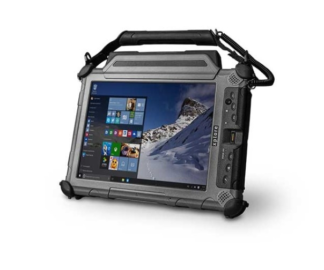 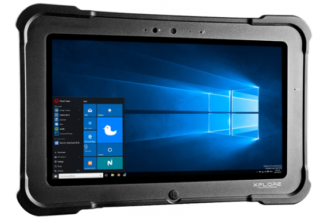 Intrinsically Safe Tablet Ecom Tab-Ex 01 is Division 2 certified and I would trust this device inside the gas plant or even in a tanker vessel. 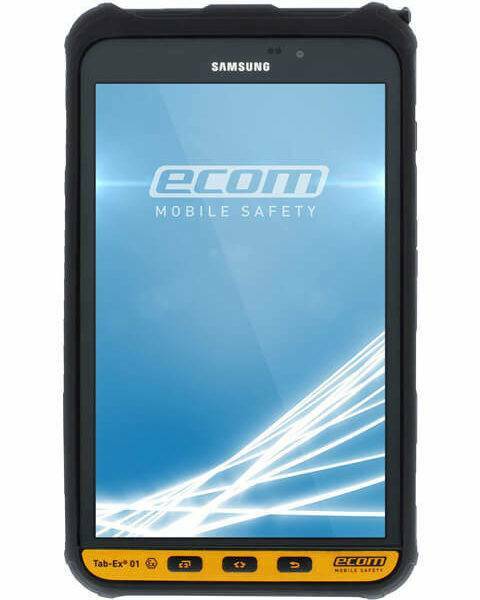 It takes the Samsung Galaxy Tab features but this one is lighter and thinner.